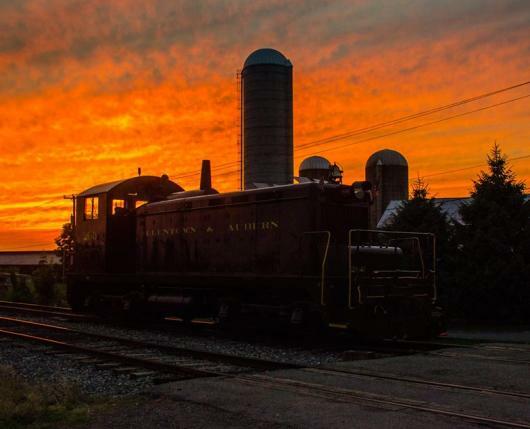 The Allentown & Auburn Railroad has four miles of tracks, running from Topton, Pa. to Kutztown, Pa. offering seasonal excursions as well as special events throughout the year. 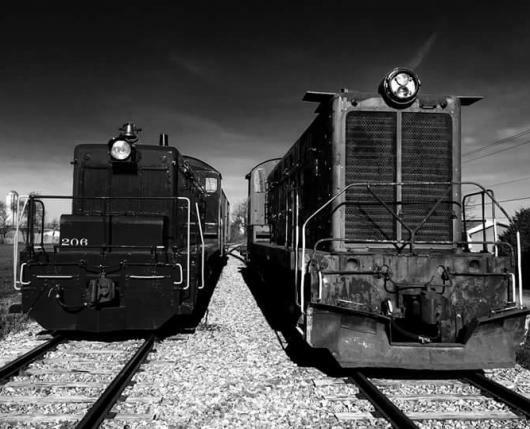 Trains operate with one passenger car, several cabooses, and an open-air flatcar (used in season) for your enjoyment. All trips are DIESEL powered by #206, unless otherwise noted. Riders can purchase tickets online, here. Train rides are rain or shine; no refunds on pre-purchased tickets. Seating for ticketed passengers is first-come, first-served; seats are not assigned. Rides depart from 232-298 Railroad St., Kutztown. 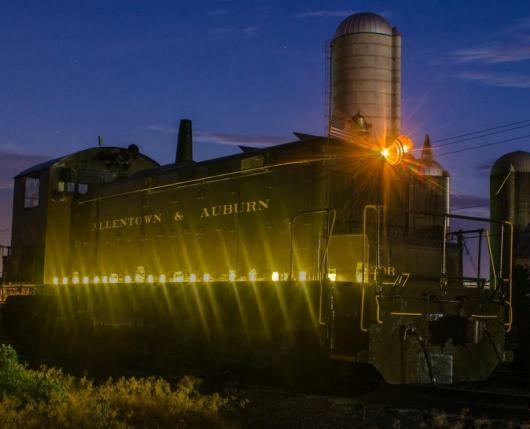 The Allentown & Auburn Railroad began in 1853 when part of the current line was referred to as the “Auburn and Allentown Railroad”. 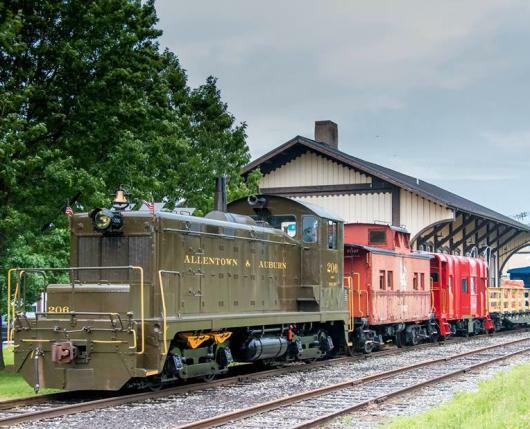 It was that year that a charter was procured for the Allentown Railroad by the D&S and CNJ for a railway that would run from Allentown to the Reading main line between Auburn and Port Clinton, PA with a branch into Kutztown. In 1855, work began in earnest on the Allentown Railroad. The route chosen left Allentown in a southwesterly direction, passed through Dorneyville, Wescosville, Trexlertown, and Breinigsville. Ducking through Topton, it ran directly through Kutztown and followed Sacony Creek through the hills to Virginville. From there, it followed small streams west and north to Windsor Castle, site of the line’s one tunnel. It was to be 1,100 feet (340 m) long, with rubble masonry portals. Leaving the tunnel, it would skirt the edges of Hamburg and push through the gorge of the Schuylkill to reach Port Clinton. By July 1856, the CNJ was prepared to abandon the project in favor of a rival route, via Reading. However, the other investors pressed on. 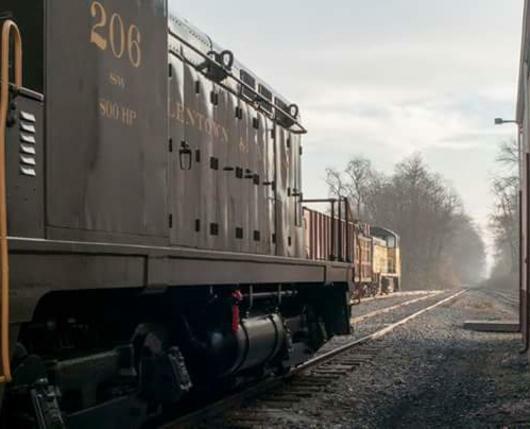 The Auburn & Port Clinton was merged into the Allentown Railroad on January 1, 1857. The Panic of 1857, however, brought work to a halt. The D&S was foreclosed and reorganized on April 1, 1859 as the Schuylkill and Susquehanna Railroad, under the control of the Reading. On May 11, 1859, the East Pennsylvania Railroad opened, connecting Allentown and Reading. From Reading, traffic could either pass north to Auburn and over the Schuylkill and Susquehanna, or west over the Lebanon Valley Railroad to Harrisburg. The distance cut off by the direct route from Port Clinton to Allentown was minimal, so when the Reading gained control of the Allentown on July 12, 1860, it saw no reason to complete it. The Reading did lay rail on a small segment of the grade from the East Penn at Topton to reach Kutztown, a branch opened on January 10, 1870. The Allentown Railroad remained a corporate entity in the Reading system until it was merged in on December 31, 1945 to simplify the corporate structure of that railroad and to save on taxes, as with a series of other mergers the next year. 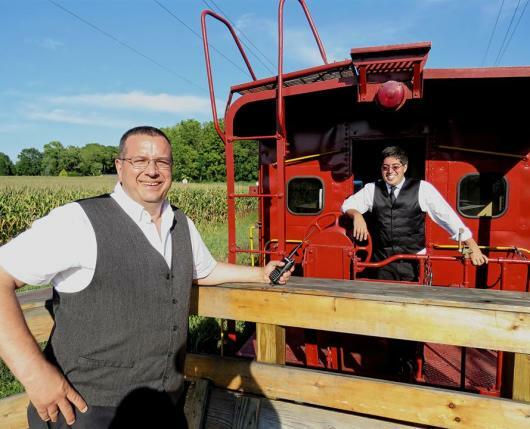 The line survived the bankruptcy and breakup of the Reading and is now owned by the Kutztown Transportation Authority and operated by The Allentown and Auburn Railroad.